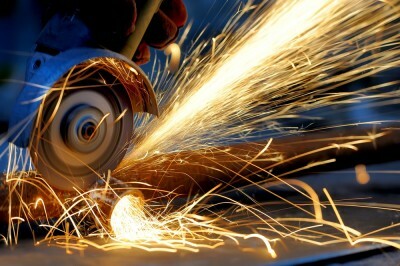 With a view to continuously promote the implementation of sustainable development principles and ensure environmental protection in member countries, International Investment Bank (IIB) announced allocation of a new grant facility for the implementation of an environmental project. Funds for 100 mln tugriks will be allocated to the Academy of Sciences of Mongolia for works related to studies and restoration of wetlands of the upper creek of the Tuula Gol river flowing in the central region of the country, through the city of Ulan Bator. The aim of the project is to study the current state of wetlands in the area, bio - and ecosystems, identify main causes for degradation of wetlands and to assess the risks of deepening processes, which negatively influence the ecosystem. Afterwards a scientifically based plan is to be developed for restoration of wetlands in order to prevent fires, reduce greenhouse gas emissions, preserve water resources and biological diversity, as well as create conditions for the rational use of these territories. 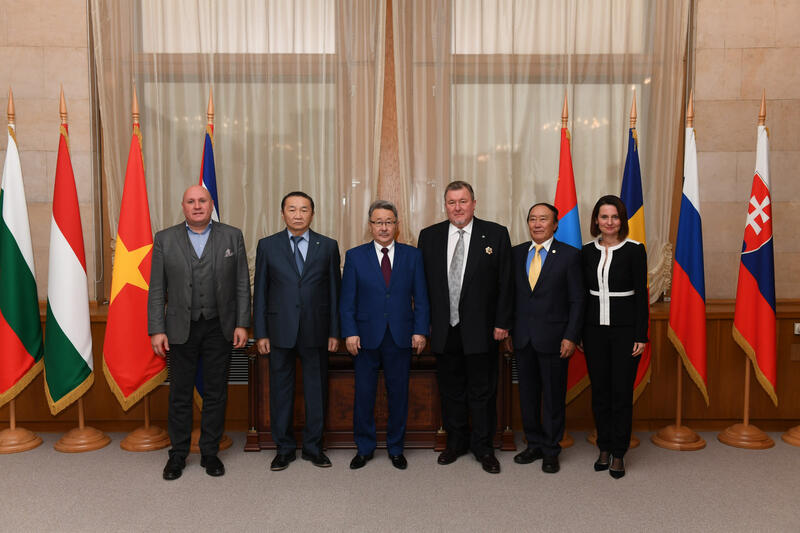 On October 31, 2018, a ceremony of handing over a symbolic check to representatives of the Mongolian side was held at the Headquarters of the International Investment Bank. A high-level delegation of Mongolian scientists, including President of the Academy of Sciences of the country, Academician Dugeriin Regdel and academician Chultemiin Dugarjav, project coordinator representing Institute of Ceneral and Experimental Biology arrived in the Russian capital to participate in the event. “It gives me great satisfaction to underline that this is not the first water protection project that IIB supports. 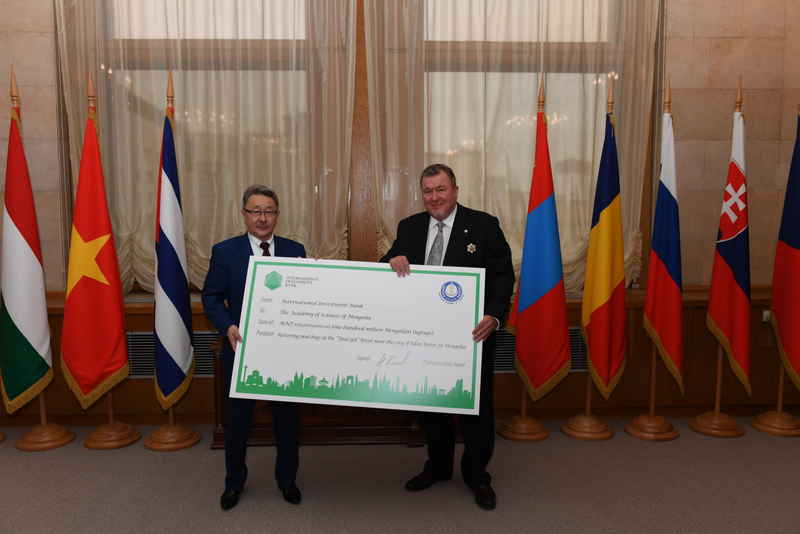 In 2017–18, the Bank has already allocated over 100,000 euros for similar purposes, supporting the initiative “Restoring peat bogs in Russia” conducted by Wetlands International, - said IIB Chairman of the Management Board Nikolay Kosov during the meeting, - I’m sure the new initiative of the Academy of Sciences will have equally useful practical results for beautiful Mongolia and its people”. “The IIB grant for the Academy of Sciences of Mongolia will be a good starting point for work on the study of wetlands within the framework of the 2017 State program related to their preservation. We are pleased that the Bank contributes to wetland ecosystems restoration, which is very important for the ecology of our country, and allows for introduction of the most modern technologies and approaches to environmental issues”, said President of the Academy of Sciences Mr. Dugeriin Regdel. 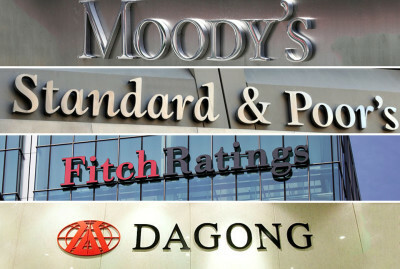 The mandate of IIB as an international financial institution assumes that the Bank’s activities in all areas are designed to contribute to implementation of sustainable development goals defined by the UN, in particular, to help combat climate change, preservation and rational use of water resources, protection of terrestrial ecosystems. 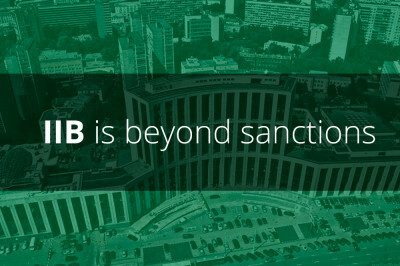 Since 2015, the Bank has been implementing the “Guidelines for assessing the impact of funded projects on the environment and society”, and, starting from 2016, IIB regularly provides grants for environmental programs in member countries, including charitable contributions to the World Wildlife Fund (WWF) to protect wildlife in Mongolia and Vietnam, as well as fund the development of the Water Risk Filter tool - WWF's flagship online product in the field of water monitoring.